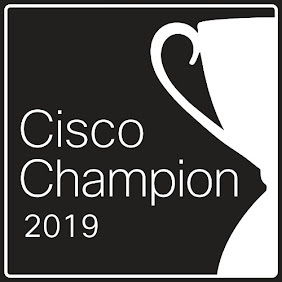 Following up on my previous AnyConnect how-to, this post shows how to configure a Cisco ASA to authenticate against a Windows Network Policy Server (NPS) using RADIUS. First, configure a aaa-server group with the radius protocol. Next, specify your NPS server and pre-shared-key. 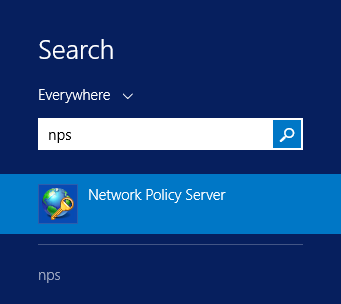 On your NPS server, launch NPS.